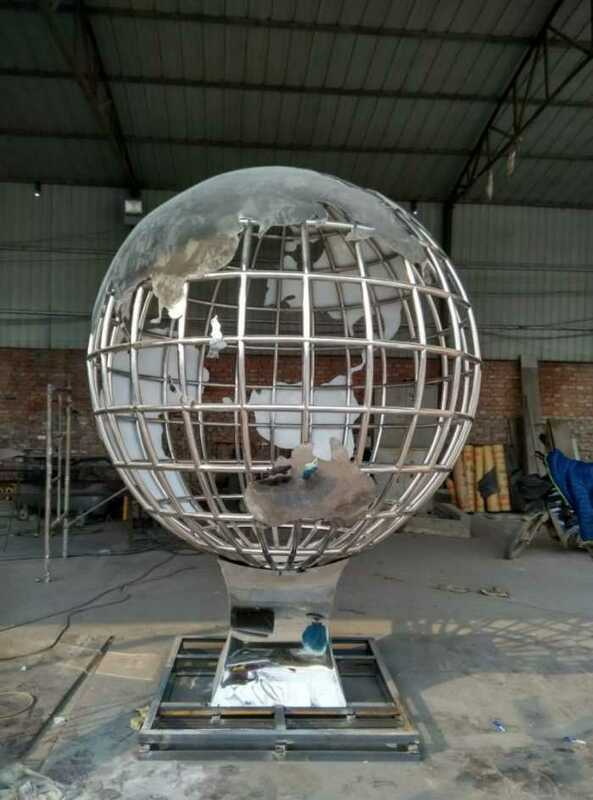 Rotating Ball Fountain is used mostly for outside (garden, square etc), it also can be used for interior decoration. 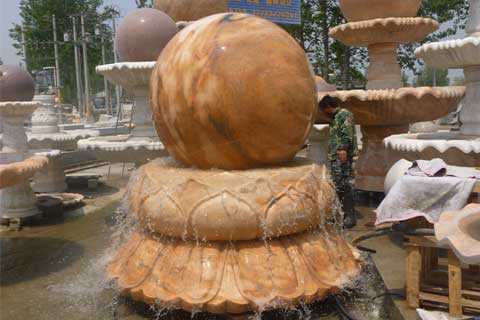 Modern Red Granite Sphere Fountain sculpted from red granite, this luxurious fountain creates a bold and majestic ambiance of modern grandeur. 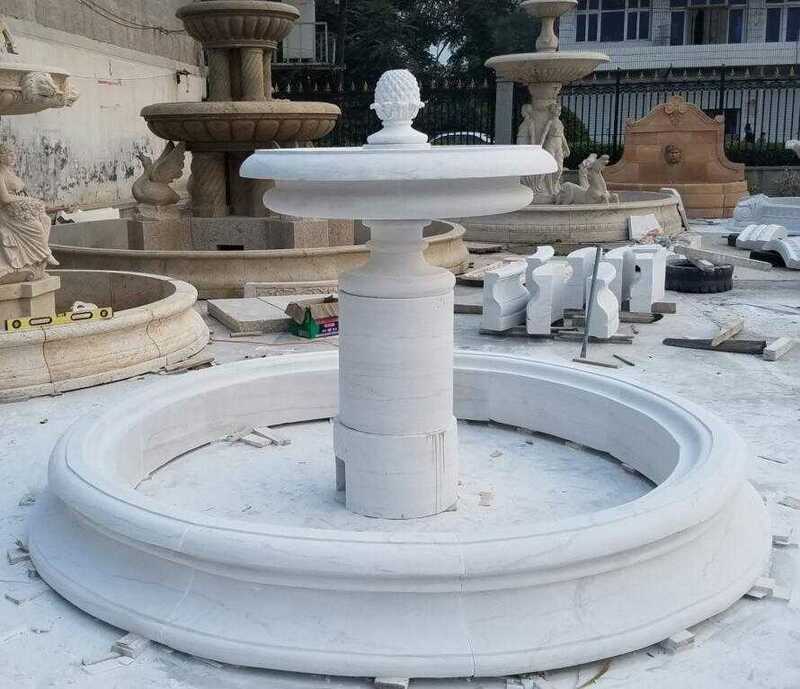 The Beige outdoor marble gazebo is our classical design. 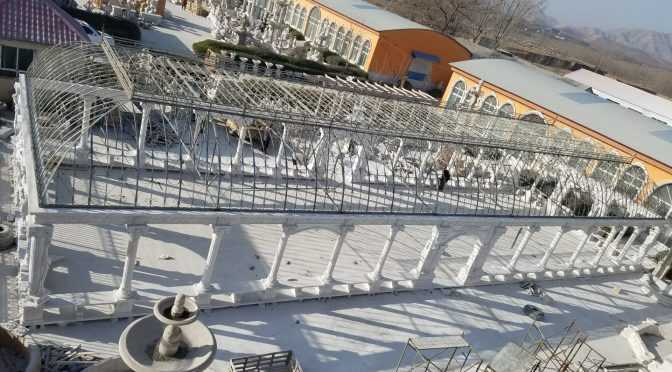 It was made of natural beige marble stone and wrought iron. 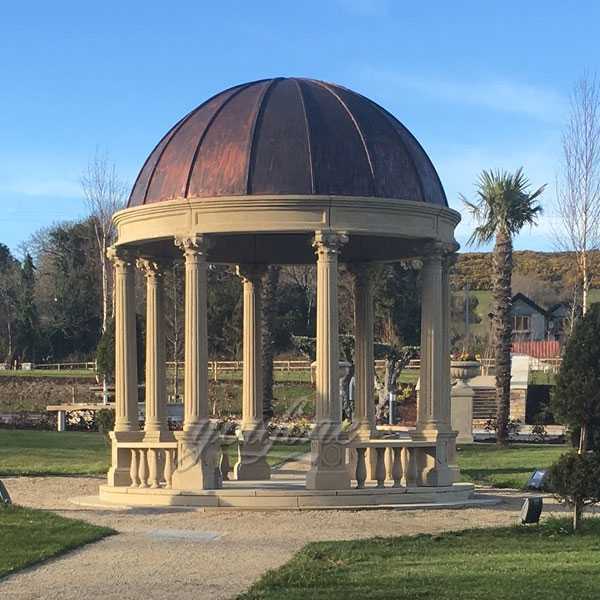 Now, it was put in a park of England.Our clients built a new entrepreneur team and received a project about park, so they sent an inquiry about gazebo and planters to us on our website. 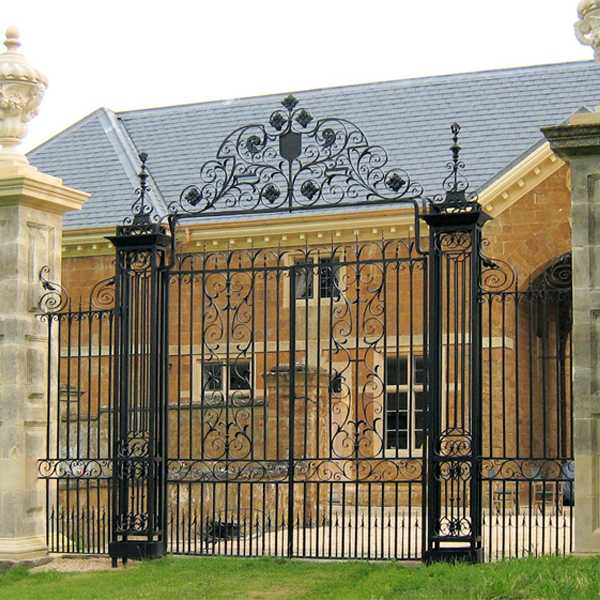 This wrought iron gate could be customized design and size, which is wrought iron, made for our french client Jemma.So if you have some requirement large wrought iron gate for your entrance or garden,please contact with us,for wrought iron gate we are professional ! 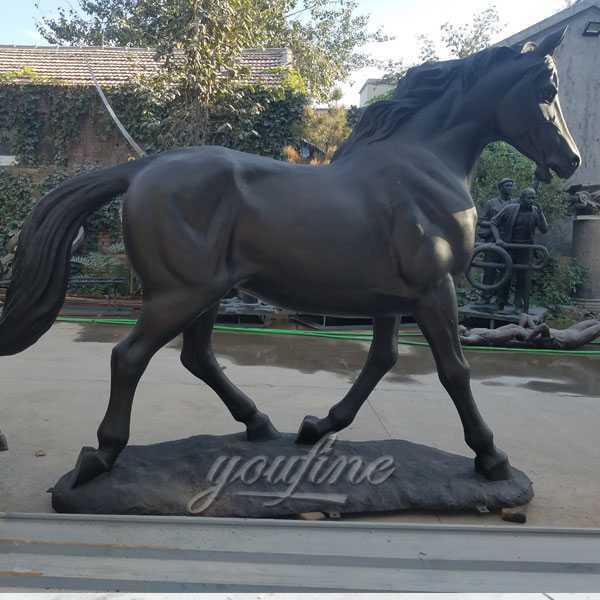 We are profession in bronze standing horse since 1983,so if you have any requirement about bronze horse statue,please contact with us without hesitation,we will give you the best quality! 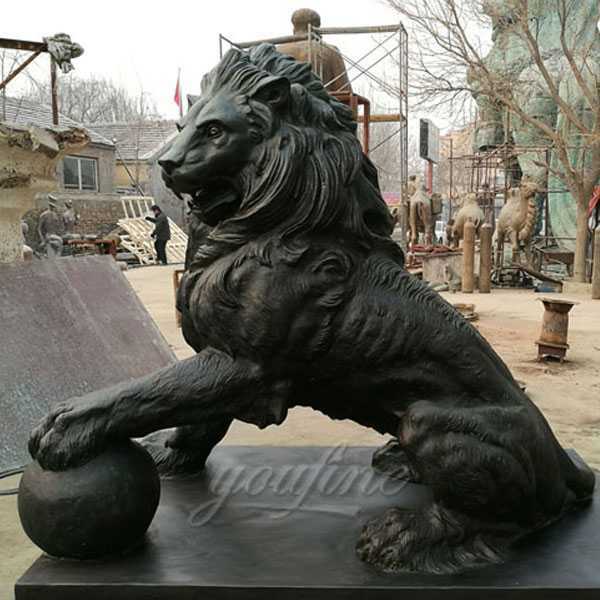 Jack is the director of a zoo, who are interested in our bronze lion statues very much. 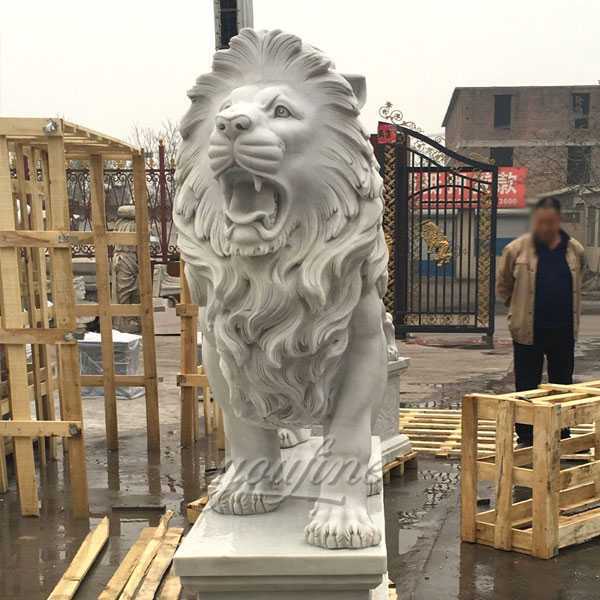 Our Client Jack told us he want to place the lion statues that are not too scary in front of the zoo. In order to attract children to the zoo to play. The large gazebo took us almost five months. After finished it. It was loaded in 4 containers. The master of the castle have a great ability of practice operations. He assembled it by his own team. There is a small episode during the process of installation. Due to the gazebo was be put to outside of the wall of the castle. 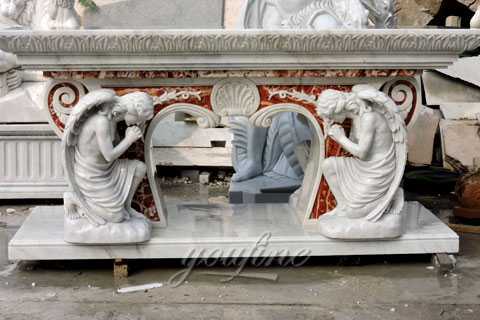 This is a marble Hercules fountain outdoor decor, made in natural white marble for Cappon Bruno from Italy. 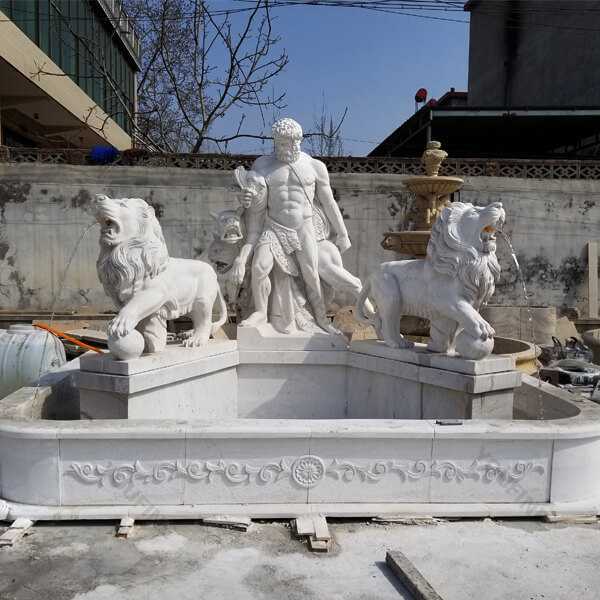 This Large marble Hercules fountain will be installed in a hall indoor.The size of Large marble Hercules fountain is L,400cm W,300cm H,50cm for the tub. We also could accept the custom size. 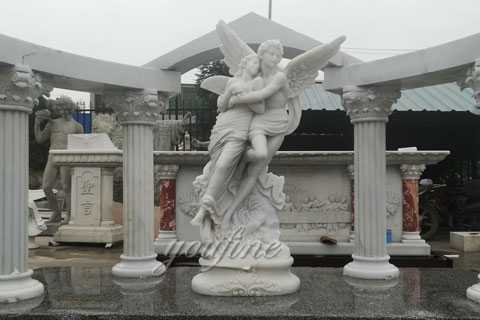 Beautiful Marble Angel Apollo and Daphne Monument for Alice from France just be finished. 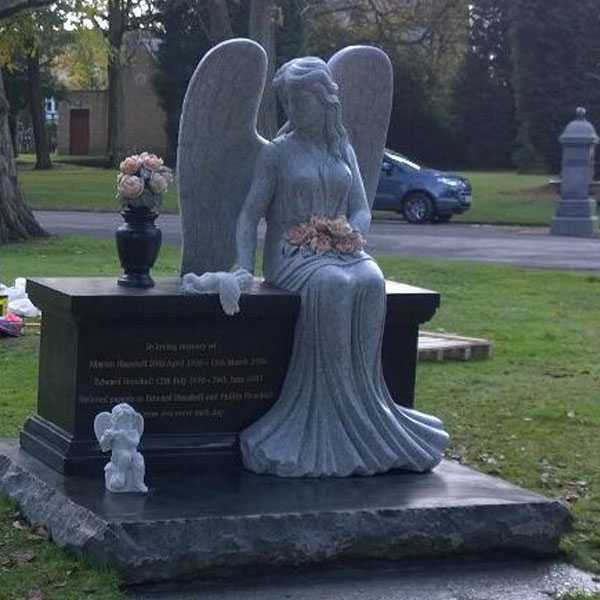 How about the angel tombstone?Alice think we are the right person she is looking for and she told us she would like to make a marble monument for her parents and she gave us a drawing about what she want. 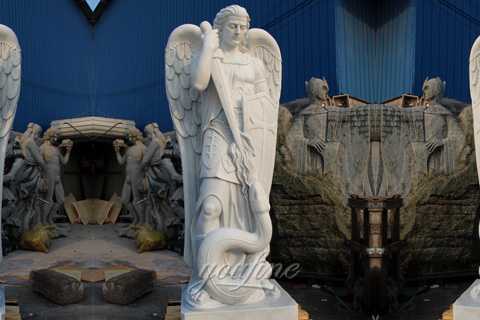 In May 2017, we received an inquiry from Philips, a UK customer, who is very interested in our Granite Angel Tombstone. 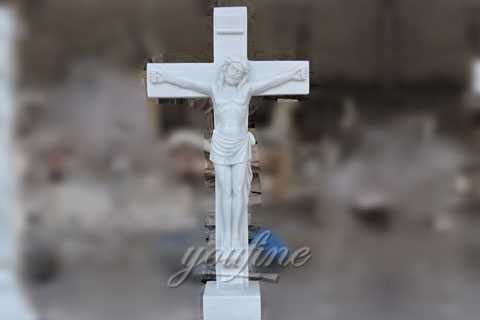 Customers feel that our products are amazing, actually every product is carved so beautiful. He wants to make an angel tombstone for himself. November 2017 We received an inquiry from Jane, a U.S. client. 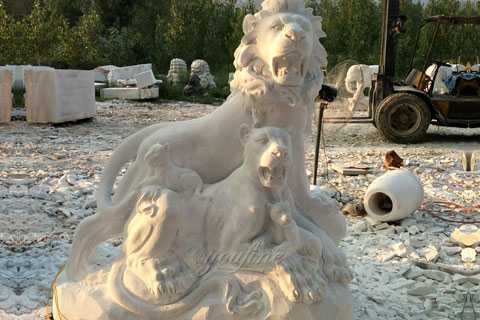 Jane himself likes marble stone lion sculpture very much. Jane just took a square decoration project. Jane wanted to buy a marble stone lion sculpture in the middle of the square as a decoration. We received an inquiry from Uli Schneider, a German customer, in August 2017. 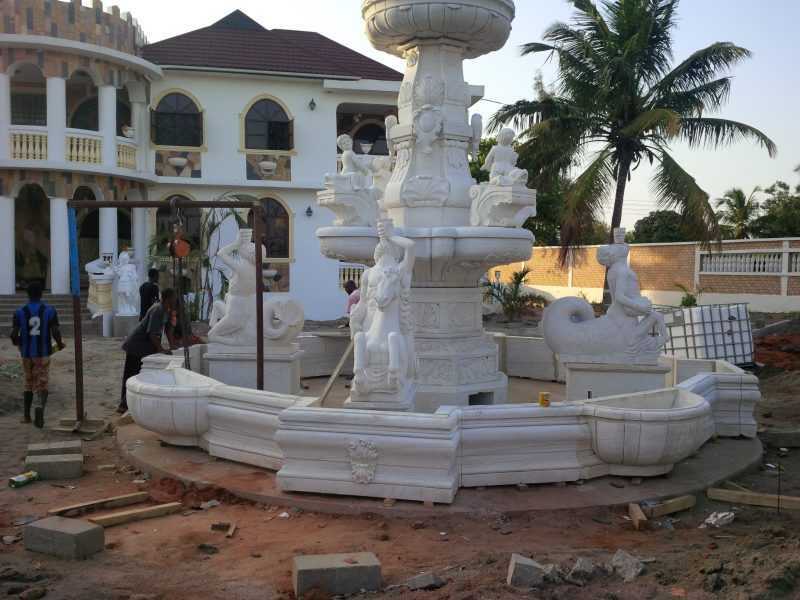 Uli Schneider has just bought a new villa and wants to buy a marble stone lion sculpture in the yard of his villa. Uli Schneider asked this stone lion sculpture to be sleeping. Lion’s face to be serene, gentle. Customer wants a stainless steel sculpture. But this sculpture not only needs polish but also high polish. 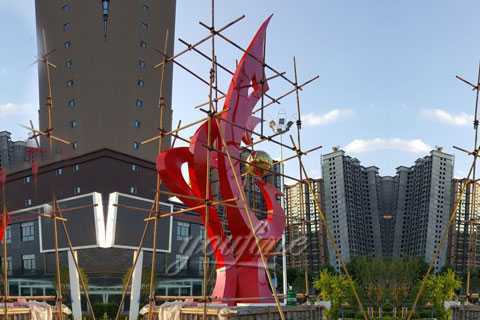 This outdoor stainless steel high-polished sculpture height of 10 meters. The overall shape is like a vibrant date palm tree. 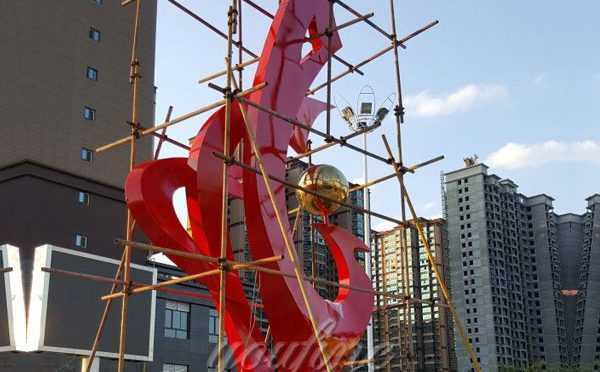 we recommend this high polished metal sculptures for her.Finally 2 months after the completion of the high polished metal sculptures installation work. And the customer sent the installed picture to share with us the joy. Widely Used On: Used On Yard,Garden,Industry,Neighborhoods And So On. 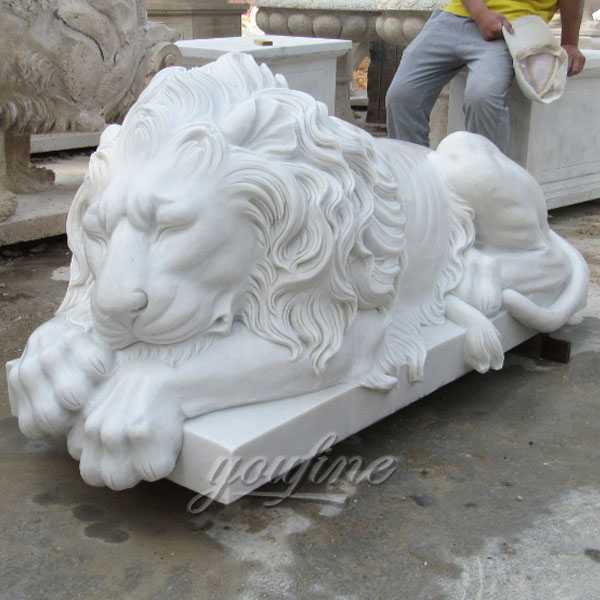 This guardian lion statues is carved from marble, marble stone legs more prominent details of the United States, the lines more fluid. This is a very magnificent and charming lion sculpture. 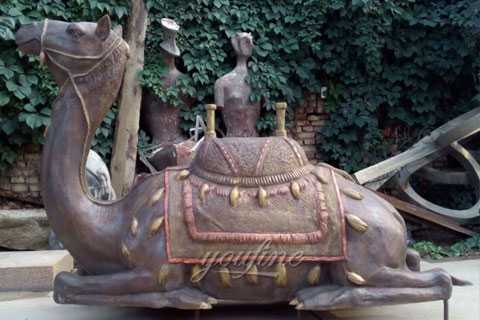 The bronze miniature camel figurine’s head is small, the neck is thick and long, and it is curved like a gooseneck. 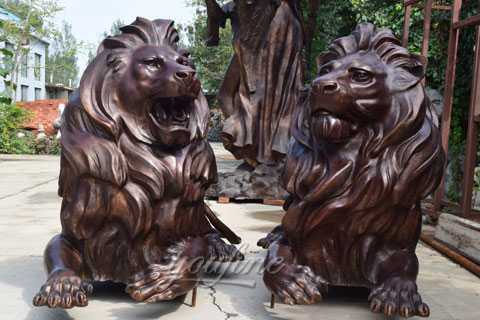 The copper lion can be placed in a desperate location to alleviate its destructive power to the homeowner’s fortune and to protect the whole family. 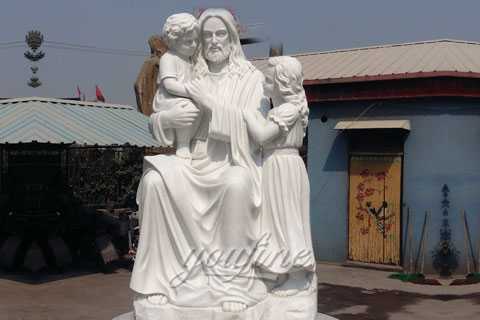 Focusing on catholic religious statue carving since 1983,so any requirement about Jesus holding children statue or want to other religious statue,this is the right place to choose !